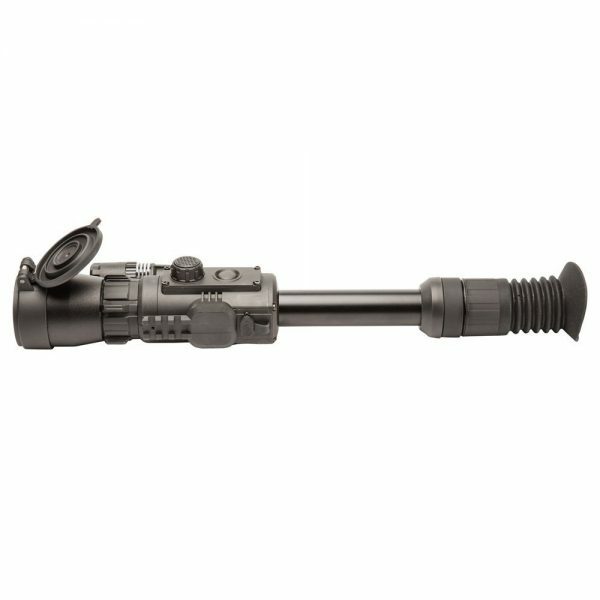 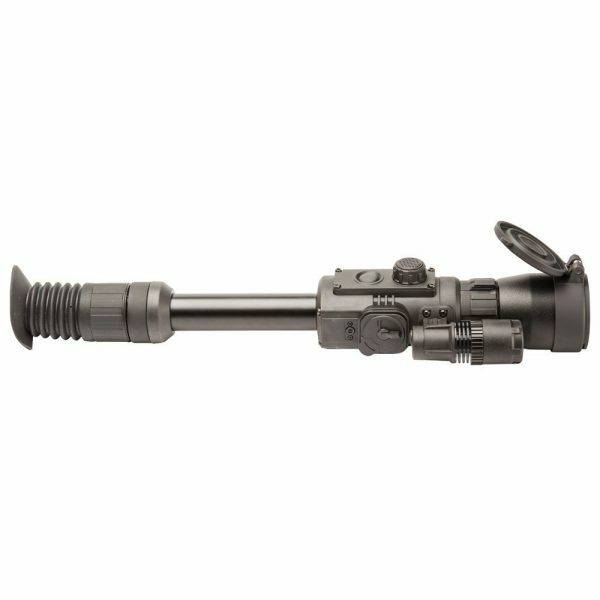 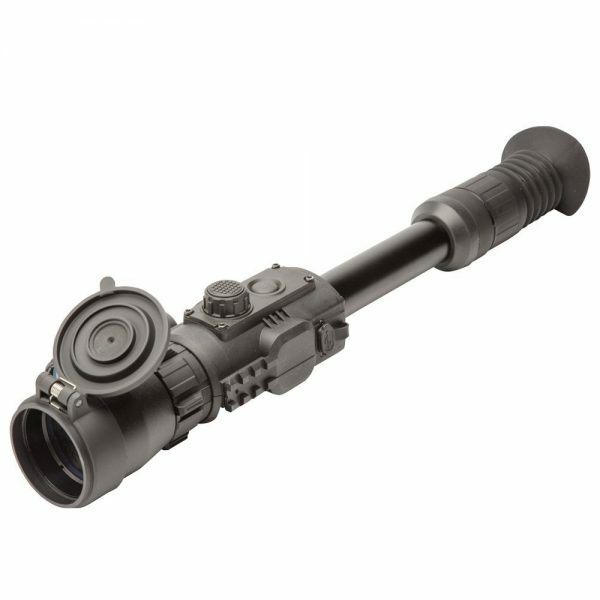 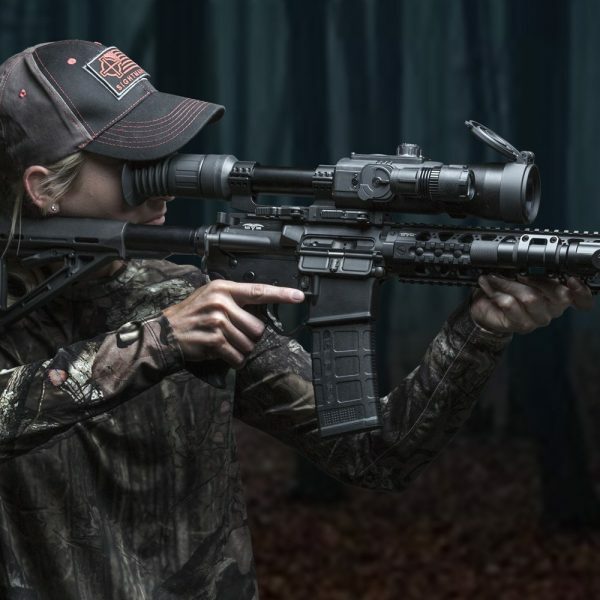 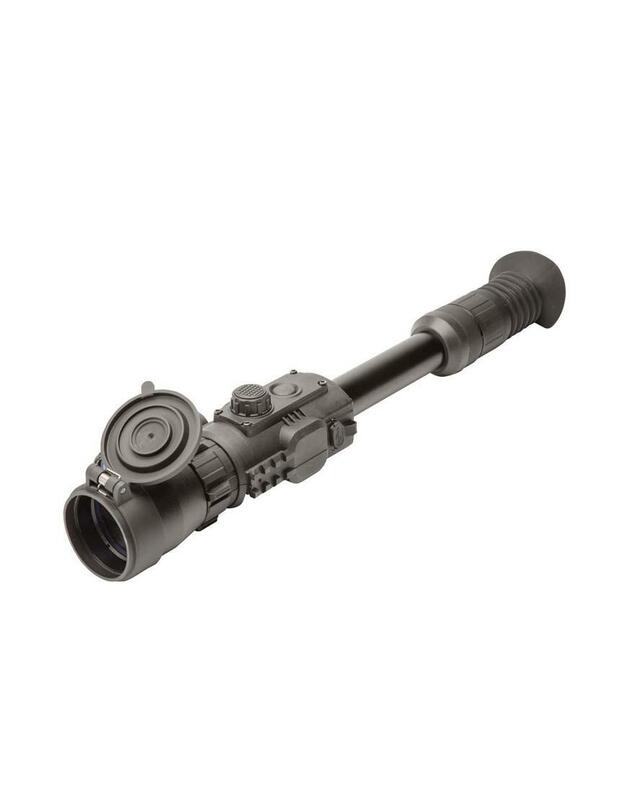 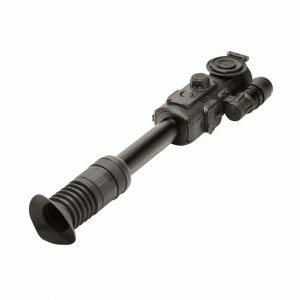 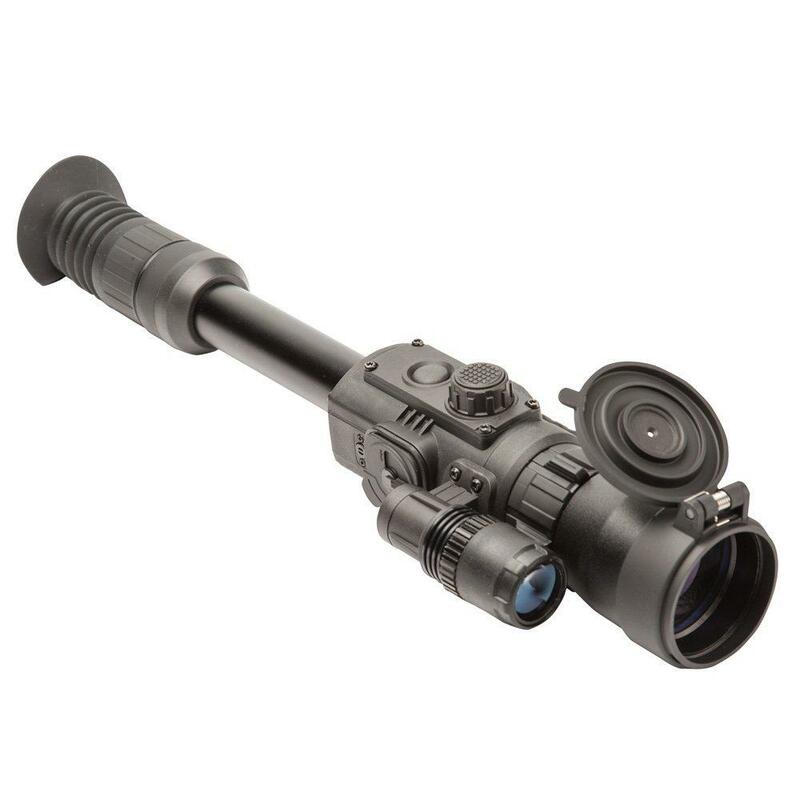 The perfect scope for hog and predator hunting in day or night, the Photon RT 6x50s digital night vision riflescope features a new 768×576 CMOS sensor with 40% higher resolution than the Photon XT Series. 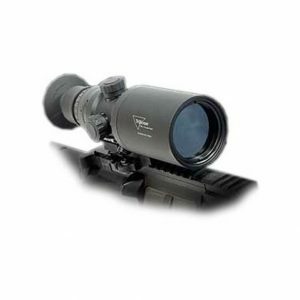 This, combined with a high-quality 640×480 LCD display, built-in video/sound recording, WiFi remote view via stream vision app and 2x digital zoom, put the Photon RT at the top of its class. This first-class Photon RT is able to detect targets up to 300 yards away at night and offers 3.5 hours of battery life from 4x AA batteries. The RTs 6 different reticles and 4 reticle color options give shooters ultimate customization whether in the field or at the range. 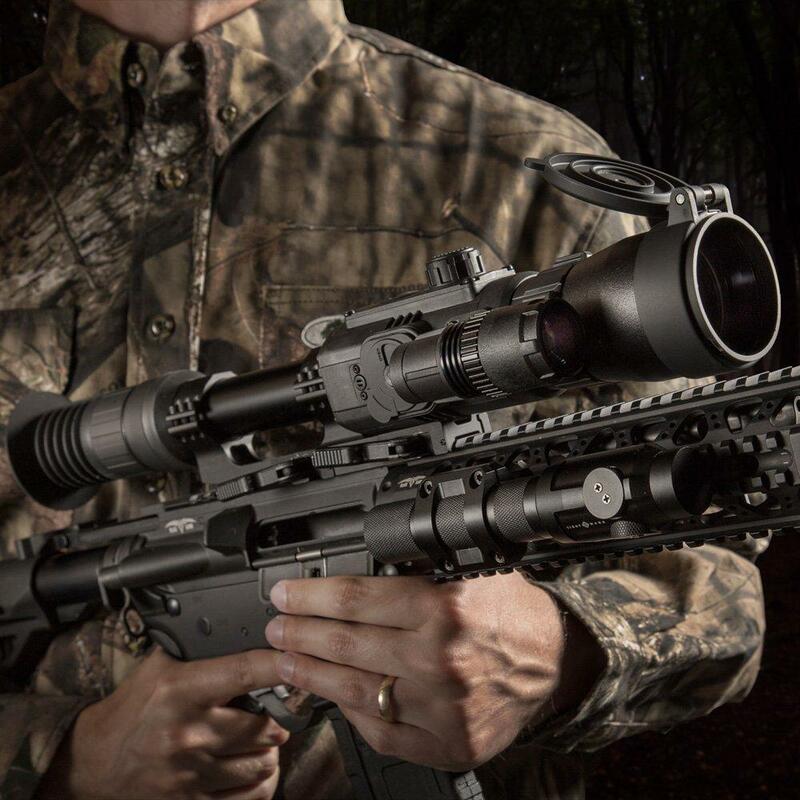 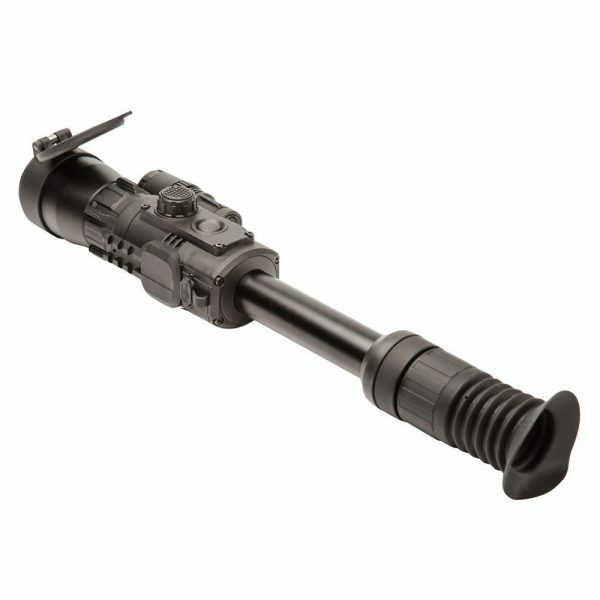 The built-in 850nm LED IR illuminator lights up targets like a flashlight at night under total darkness. 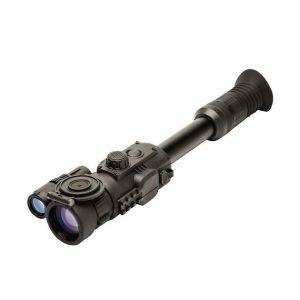 A new one-shot zero function and an intuitive interface make the Photon RT an extremely user-friendly digital riflescope. For those shooting large calibers, the scope can handle up to .375 h and h recoil. 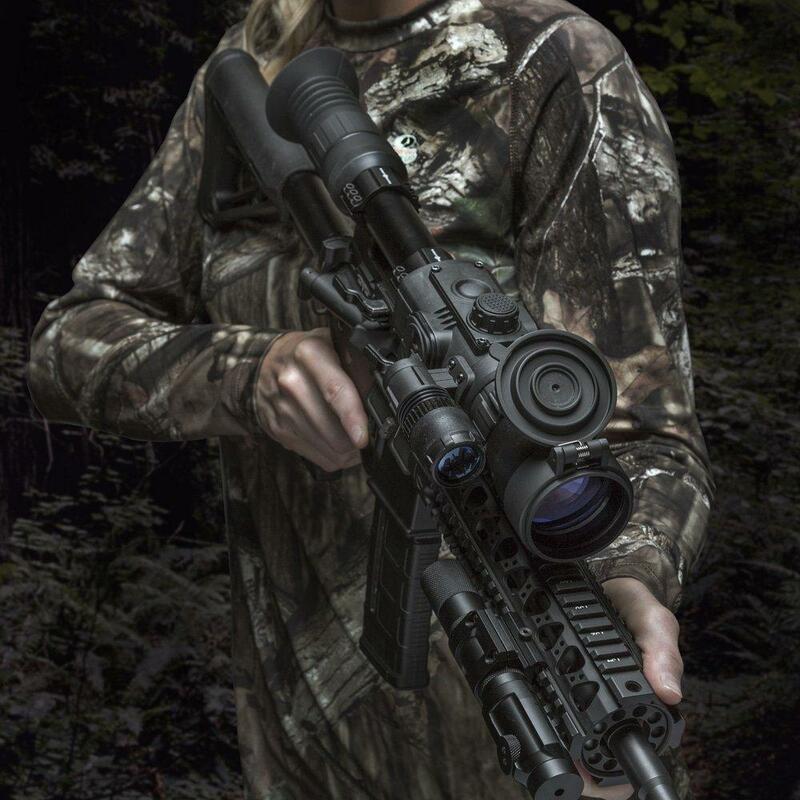 All Photons are shockproof and IP55 water resistant. 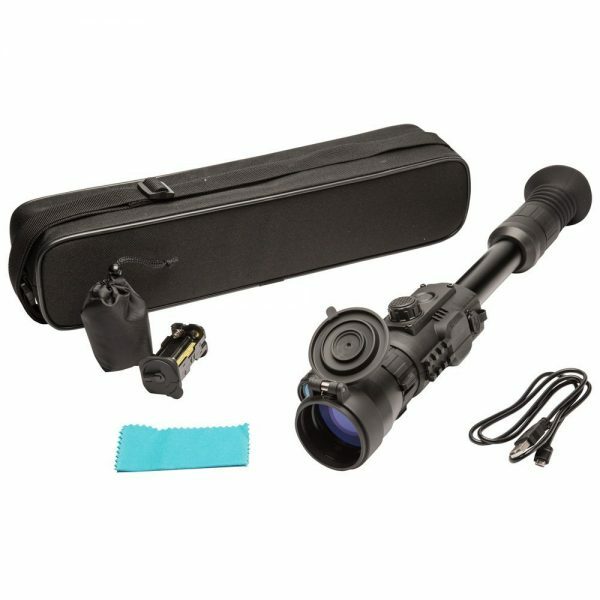 The Photon RT includes carrying case, user manual, USB cable, spare battery container, battery container pouch and lens cloth.